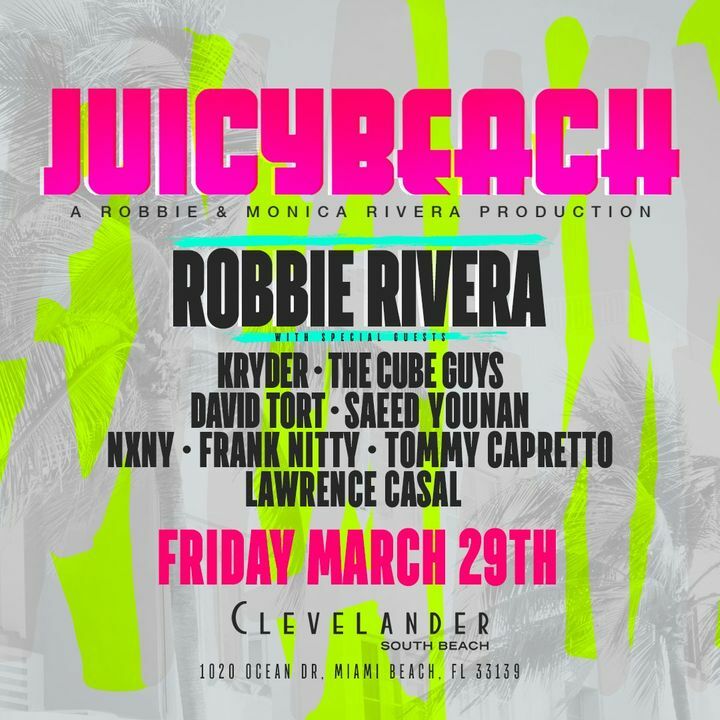 Juicy Beach returns March 29! Tickets at Eventbrite. Robbie never disappoints!Excellent music as always. Thumbs down for the venue though, I've never liked this place. Club was super busy last night.